The Joint Entrance Examination (JEE)-Main for admission to various IITs and engineering colleges has been cleared by as many as 28 students from Jammu and Kashmir in 2017, with the help of army’s Super-40 initiative. This year’s performance was the best so far with 28 successful students—nine from South Kashmir, 10 from North Kashmir, seven from Kargil and Ladakh and two from Jammu region, an army spokesman said in Srinagar on Sunday. 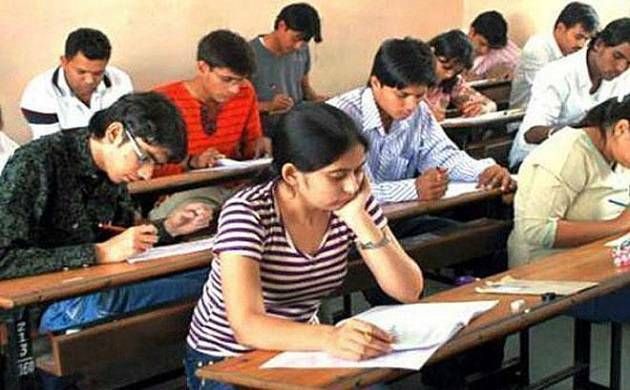 The initiative for coaching youths for engineering entrance examinations was launched in Srinagar in 2013 and is conducted by the army’s training partner Centre for Social Responsibility and Learning (CSRL) and Petronet LNG. He said this was the first batch in which five girls from Kashmir Valley received coaching in Delhi. Two of them have qualified the exam, results of which were announced on April 27. Despite numerous challenges caused by internal disturbances in Kashmir Valley since July 2016 in the wake of the killing of Hizbul Mujahideen commander Burhan Wani in an encounter with security forces, the IIT-JEE coaching was undertaken as per the stipulated schedule by the army, the spokesman said. He said under this flagship scheme, the candidates were selected by the army through an entrance test and interview conducted at various colleges throughout the state in the months of April and May. “This year’s outstanding result is the testimony of careful selection, excellent coaching, personalised guidance and conducive living and study environment provided at zero cost to the students,” the spokesman said. The army has now decided to increase the student intake to 50. The Joint Entrance Examination (JEE)-Main was held on April 2 (offline) and April 8 and 9 (online). Out of the over 11.8 lakh students who appeared for the examination for admission to various IITs and engineering colleges, around 2.2 lakhs have qualified for the second and final round—the JEE (Advanced).